Alkaline batteries have a long and rich history of powering various everyday devices. Chemical engineering makes them more and more reliable and really powerful. 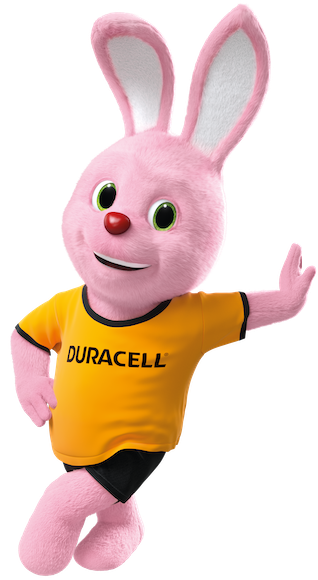 Would you like to discover how Duracell batteries work, where they are produced and what a nail has to do with an alkaline battery? If so, watch our video.